Travel writer Rick Steves notes that travel changes people, broadens perspectives, and helps them understand and appreciate differences. We couldn’t agree more. We’ve been lucky enough to travel throughout this amazing country and around our beautiful planet. 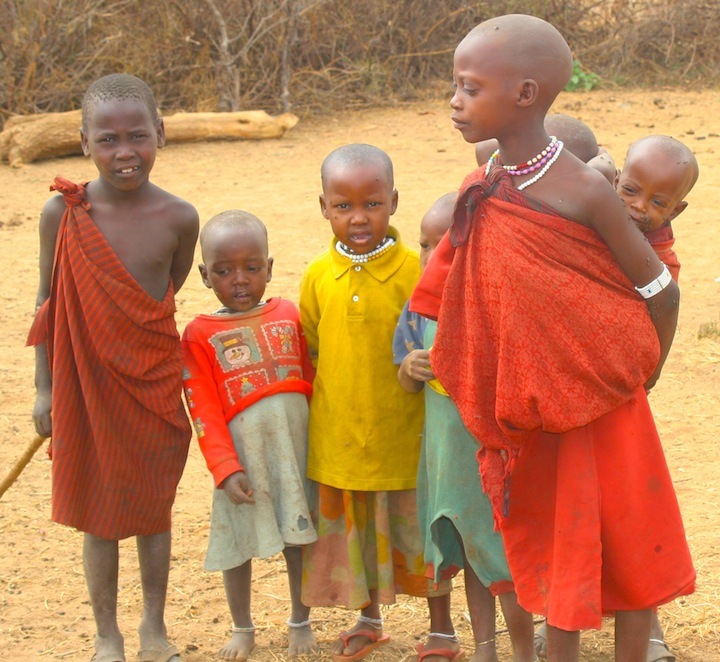 And throughout our travels, we’ve learned one thing above all others: that despite differences in language, culture, wealth, or location, most people are essentially the same. As we’ve written before, humans value a roof over their heads, enough food for their families, the satisfaction of work well done, and the company of friends and loved ones. If you follow our blog, you know that we are US National Park enthusiasts. Arizona is home to 22 NPS units including three incredible National Parks. 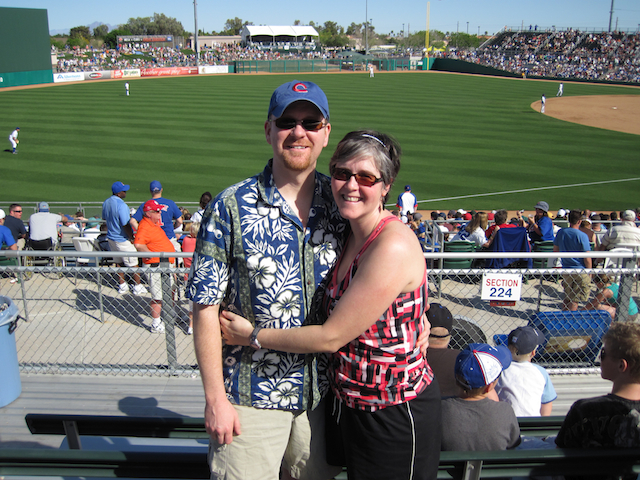 In addition, Jeff is a die-hard Chicago Cubs fan — and Mesa, Arizona is the Cubs’ spring training home. So, we’re troubled by the recent news out of Arizona: legislation that would allow businesses to refuse service to gay and lesbian customers. Deceptively labeled “free exercise of religion,” it reminds us of Jim Crow laws and harkens back to edicts issued by 1930s Germany. Regardless of her comfort level, we — a heterosexual couple approaching our 25th wedding anniversary — hope that Arizona Governor Brewer will at the very least demonstrate that same level of understanding and veto Senate Bill 1062, just as three legislators who voted for it and the Greater Phoenix Economic Council have recommended. If not, we’ll consider cancelling our upcoming trip to Mesa. And, from now on, we’ll enjoy Cubs games and National Parks only in states other than Arizona — while encouraging fellow travelers and Cubs fans to do the same. We’re sure that Mr. Cub himself — Ernie Banks — and others in the Cubs organization will understand. Benjamin Disraeli once said that “travel teaches tolerance.” Perhaps some Arizonan legislators need to spend some time away from home. Enjoy your week or your weekend, whoever you share it with. Great post! I couldn’t agree more! l Thanks for bringing Arizona’s legislation to our attention. Terrific post. Would say more, but you’ve already said anything I’d want to say, perfectly. Thanks, Rita. Here’s hoping we don’t need to write many more like this in the future. Lynn – thanks, but this is one we wish we didn’t have to write. OK – I am ready to email the Arizona legislature that although I was planning a trip there to visit some of my favorite areas and good friends in Arizona when I retire (next year) my husband and I will not be going there if they pass this stupid bill. Meg — luckily, Gov. Brewer vetoed the bill. We had a great trip to Arizona last month — travel dollars pack a lot of weight! I agree. If tourists can make an impact on Arizona…I wish global “do-good” tourists could have an impact on places like Thailand where not enough is not being done to stop the trafficking of children. I know that no place is immuned, but it’s so known that it’s enough for me to take my tourist dollars elsewhere. It’s gotta start somewhere. Good for you for taking a stand! Thanks for reading. Enjoy your week or your weekend! Good for you. I had the same thoughts, but never shared it the way you did. Thanks. Cindy — thanks for the kind words. We were glad to see that Gov. Brewer vetoed the legislation and we had a fabulous trip to Arizona last month!